Bali Hotel,Villa and Restaurant sites! Guests of Coast Boutique apartments enjoy the private intimacy of apartment living with all the amenities offered by a hotel. 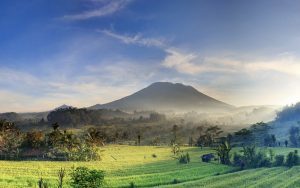 Available for short and extended stays, we are certain that we can be a large part of ensuring that your Bali holiday experience is a positive one that you will cherish for the years to come. We look forward to welcoming you, and serving you with a smile. Balibreizhdivers.com International Dive Center PADI 5 Stars IDC offers diving around Bali and the Gili Islands during your vacation to take a course open water until PADI instructor (English & French Speakers). Menyediakan beragam jenis kendaraan sewa mobil bali untuk transportasi anda saat berlibur di pulau bali. 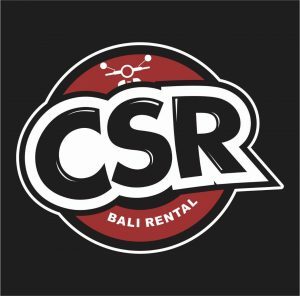 Dimulai dari jasa sewa mobil di bali, paket tour murah di bali hingga sewa mobil murah di bali. 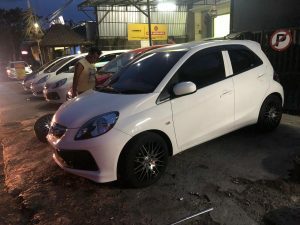 Anda juga dapat memilih paket sewa mobil lepas kunci atau sewa mobil + driver + BBM di Bali. Shopping Mall, Shopping Center in Nusa Dua & Dining in Nusa Dua. 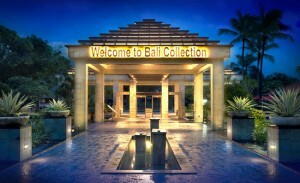 Bali Collection is the biggest shopping mall in bali. Entertainment destination, lunch and dining restaurant. From your favorite boutiques and free entertainment live music in the park and the traditional dance every day. 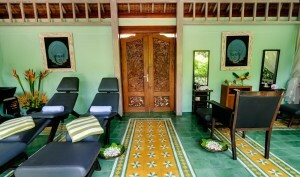 A modern, Zen-style spa is on Bali Garden’s first floor. 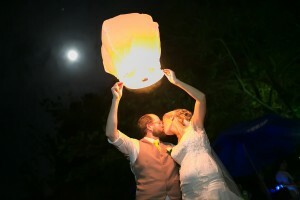 They offering best bali wedding photography and provide photographer in bali with high quality of works also provide the bali wedding videography with professional photographer. It is our pleasure to welcome you to the Island of the Gods. I’m Ketut Legawa, you may call me Ketut, it will be my pleasure to guide and help you to experience and discover the exotic island of Bali. Khrisna Bali Car rental is high recommended for all guest who want to arrange the tour with private driver and car. All the services is include petrol and parking fee. You also could rent the car and drive by yourself. Terms conditions is easy for you and they have the best prices. 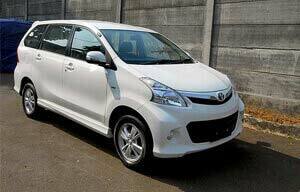 The car can be dropped at your hotel around kuta, seminyak, legian, jimbaran, nusa dua etc. Established in 2005, located in Jl. By Pass Nusa Dua, Perum Taman Jimbaran Blok III No. 24, Jimbaran, Kuta – Bali, provides direct service to the travellers regarding to information about Bali and beyond, accommodation reservation, daily coach, relaxing, healing and spa, sport, adventure, transportation and rent a car. We have wide hotel network, non star hotels to five star hotels, bungalows to boutique hotels located in Bali as well as beyond Bali. Licensed professional guides will certainly assist you during your leisure trip, supported by high quality fleets, offers wide choice from van to bus. We are always ready to serve and assist you whenever you arrive at Ngurah Rai Airport Bali. Face2Face Photo Engraving we are a technical team of 26, specialized in photo editing, photo engraving, photo etching and logo engraving. We started this engraving business more than twelve years ago in Europe. At this time, no one knew about this product, and it is through hard work and commitment for quality that we developed a strong clientele within the European continent. 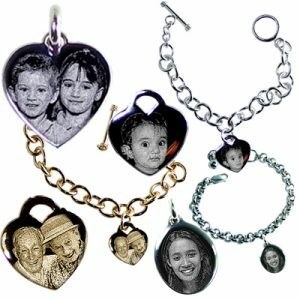 Now, after more than a decade of experience, we are not scared to say that we are amongst the best photo engravers you can find on the market offering a wide range of quality photo engraved jewelry.